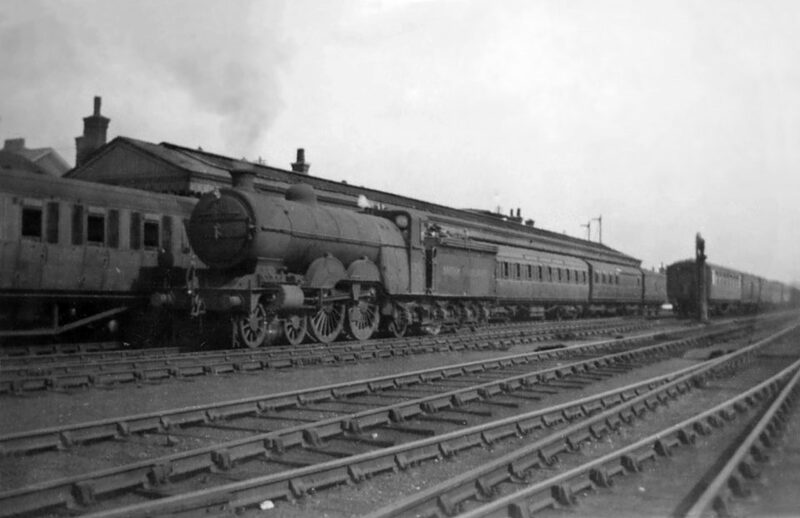 The Grantham Railway Guild was formed in 1948. The article below reports on a dinner held on the Guild's fourth anniversary. 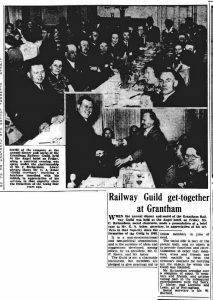 From The Grantham Journal of 28th March 1952.